We give money to bright students who undertake research relative to the wool industry. 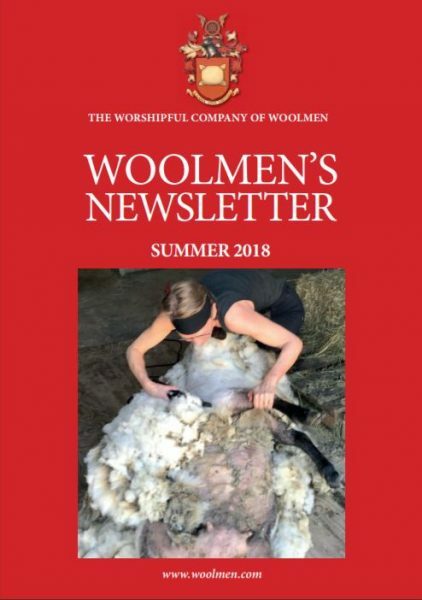 This could be for example, weaving, dyeing, quality, the impact of economics on the wool industry, breeding research or anything else which is pertinent to the development of wool related products and services. Each quarter we will choose one research paper as the overall winner from the submissions and award a prize. If you are interested in submitting a paper, please contact The Clerk for further information.